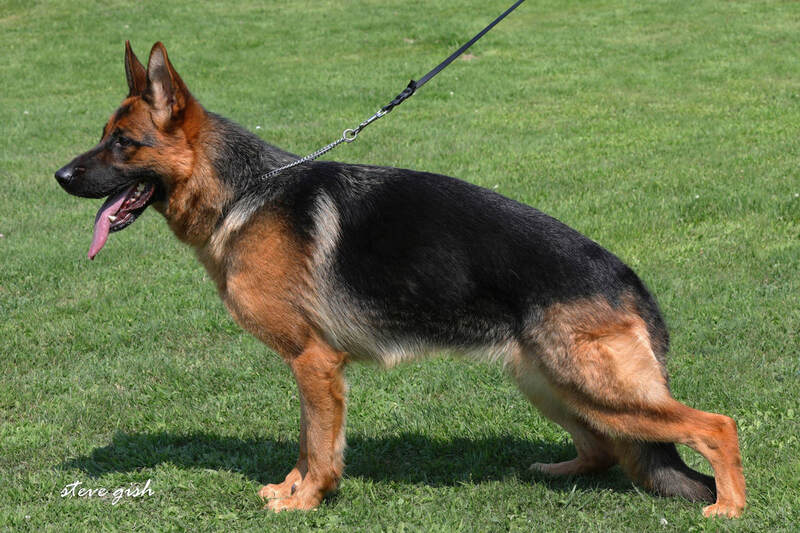 All Shiraz Farm breeding females come from West German Seiger Show Lines and are certified for hips and elbows and verified DM negative. 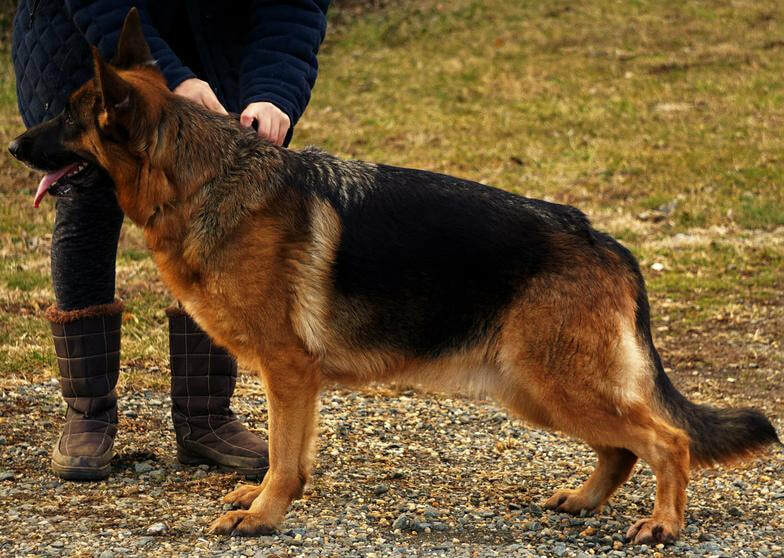 They are breed certified and have tested as medium drive dogs that are suitable for producing potential service and therapy dogs. ​Daughter of VA1 Gary vom Huhnegrab, IPO3. IPO1,HDa, -- recently imported ! Sylvie is a direct import from Germany. 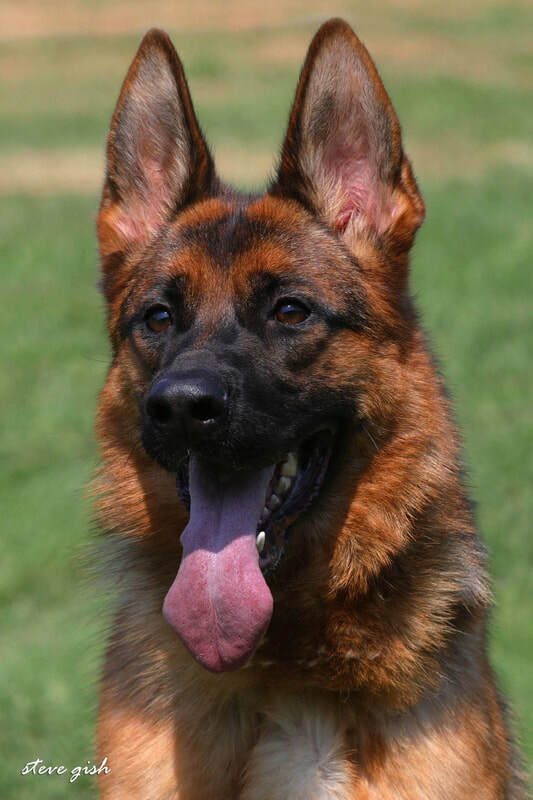 She is an excellent candidate for odor detection pups.She is very kind and extremely intelligent. Sylvie has the ideal balance of work drive and calmness. Dam: Latini von der Quartier Latin (V, SchH1, IPO 3). 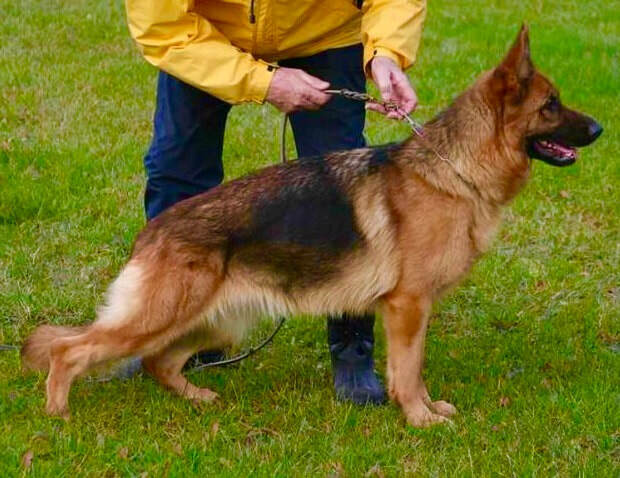 Elba is an exciting import from Germany from top bloodlines! She has produced our most beloved Domino (now an excellent stud). She is absolutely gorgeous and has a stunning conformation and a kind and intelligent nature. 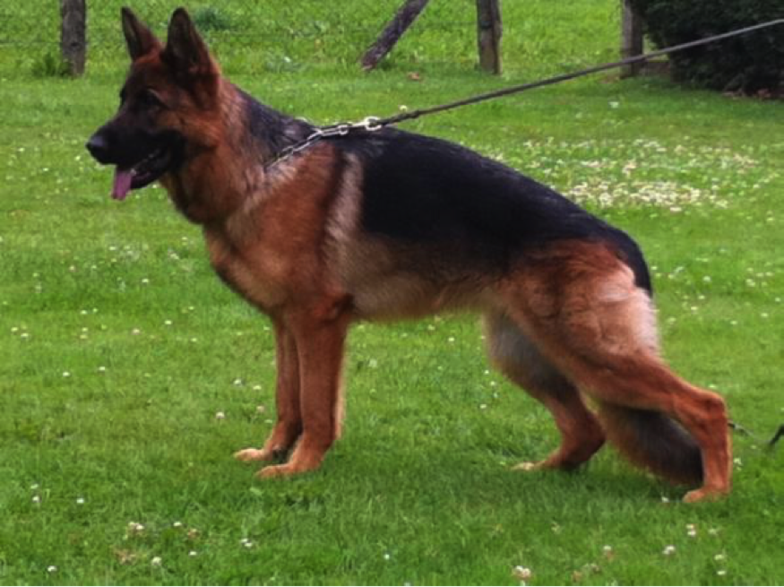 Vickina is a gorgeous import from Germany with perfect conformation. 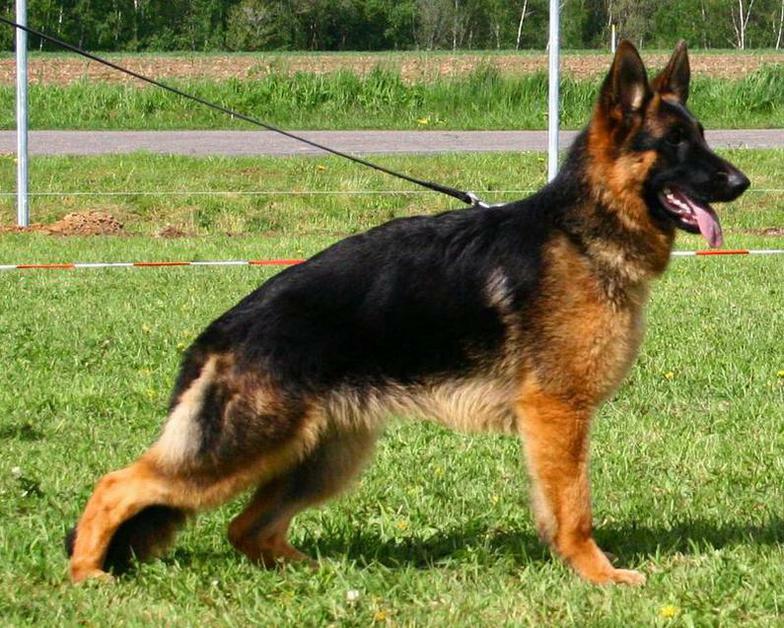 She is the daughter of Franco Vom kuckuckland who has produced impressive progeny. She has produced very special intelligent service dogs. ​Emma comes from the most elite world class VA1 lines in Grermany. She is an ideal type for service work and protection of any level. She is a medium drive dog with a balanced temperment . She is a very personable and agile dog. She has a perfect compact structure and deep red colors. Check out a few more photos!